We organise events that are suitable for all ages and fitness levels that tackle different objectives. The format of the day varies depending on the size of the group, from 4-20 people. 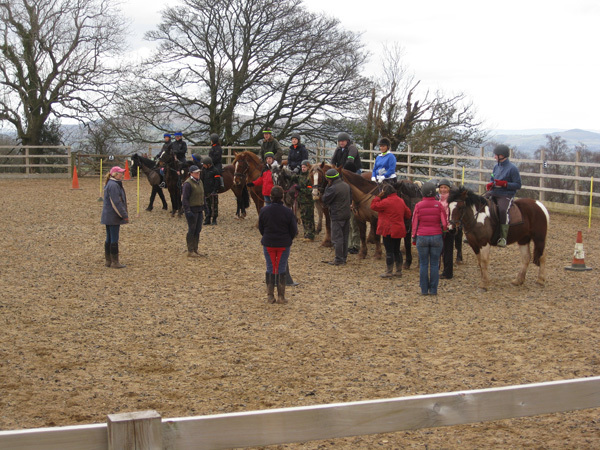 We offer a selection of fun team bonding events that will reward staff for their hard work and sustain motivation levels. 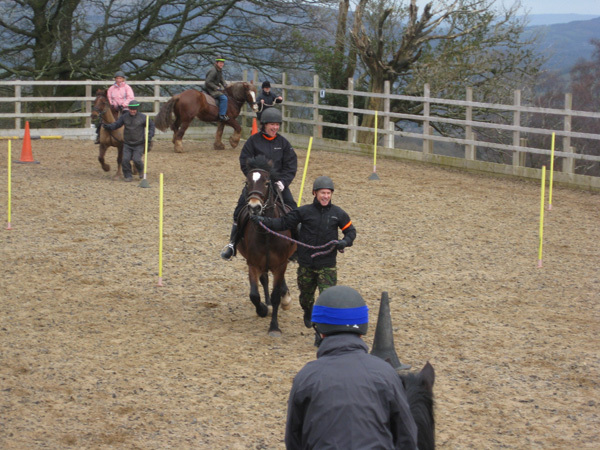 The team building programme is aimed at people with no horse riding experience but is adapted to meet the needs of experienced horse riders who are looking for a challenging day. You get a high quality service so that your staff have a truly memorable day out in an environment that is set to inspire. You will learn new skills in a beautiful setting, well away from your normal environment. Duration: 2 – 3 hoursContact us now to book.